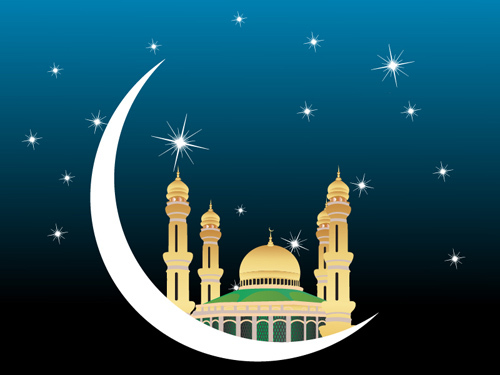 Ramadan romanized as Ramzan, Ramadhan, or Ramathan) is the ninth month of the Islamic calendar, and is observed by Muslims worldwide as a month of fasting (Sawm) to commemorate the first revelation of the Quran to Muhammad according to Islamic belief. This annual observance is regarded as one of the Five Pillars of Islam. The month lasts 29–30 days based on the visual sightings of the crescent moon, according to numerous biographical accounts compiled in the hadiths.